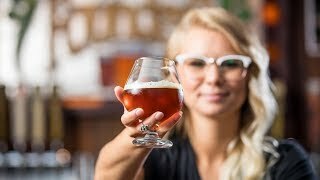 Multimedia - Founders Brewing Co. Enjoy our videos and download our latest beer labels, shields and wallpapers below. Browse our gallery of videos below. 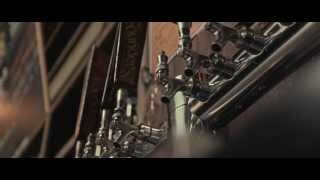 Learn about our story, beer, events and more. Life isn’t just about wondering “what if”, it’s about that moment when you answer it. 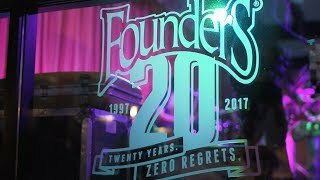 We’re celebrating 20 years of zero regrets and, to cap off the year, we threw a party in our Grand Rapids’ taproom, complete with its very own beer release of Tank Bender. 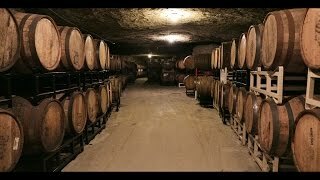 Crafting legendary barrel-aged beers is an exercise in patience. 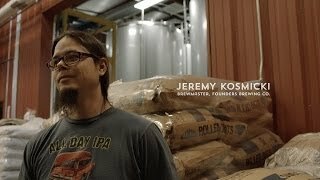 Founders Brewing Co. Brewmaster Jeremy Kosmicki explains the conception of All Day IPA, what a Founders session ale is all about and why this beer is Brewed for Us. 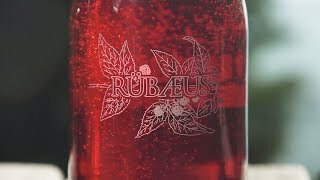 Optimizing the flavor of fresh raspberries, Rubaeus is Founders’ way of celebrating the joys of summer year-round. Download beer shields, labels, wallpapers and more below.